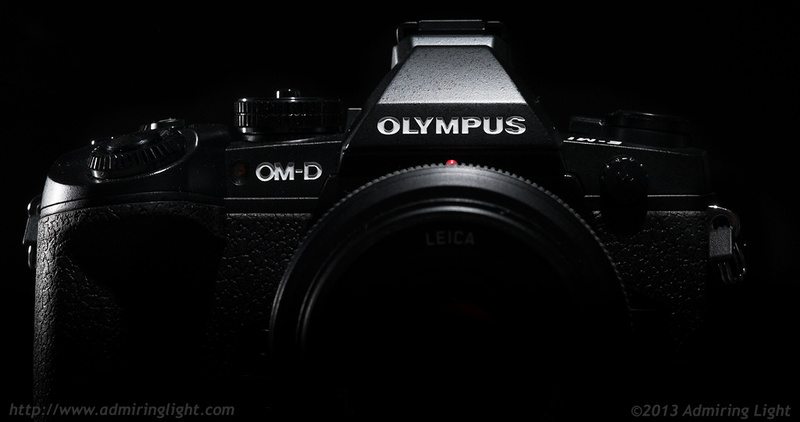 When Olympus released the first member of the new OM-D line, the E-M5, there was considerable buzz over the retro styled powerhouse. 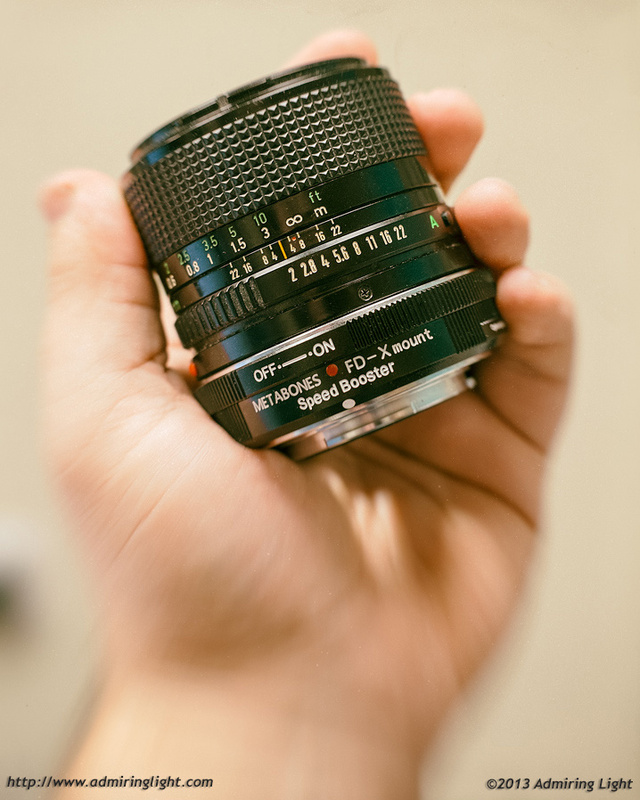 Ultimately, that camera gave Micro 4/3 a shot in the arm and showed just how capable a small camera could be. 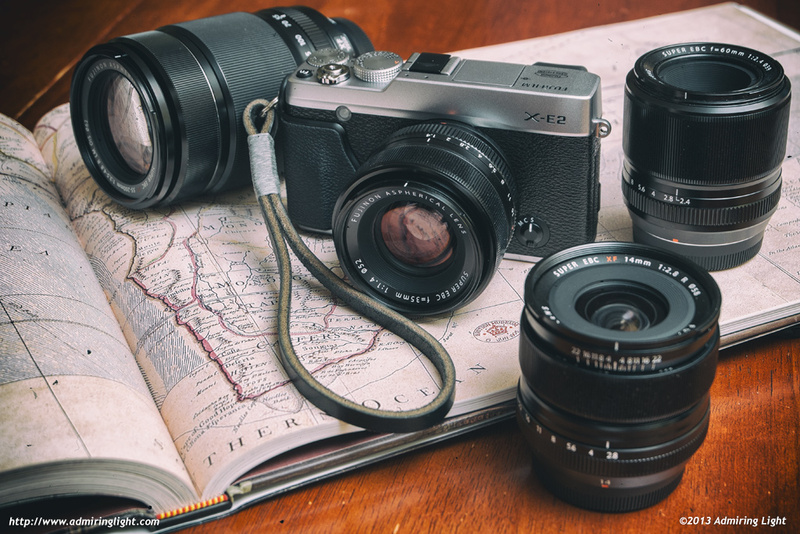 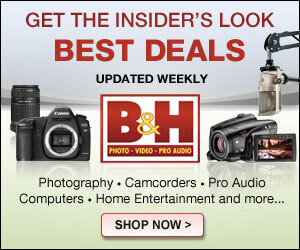 Serious amateurs and even many professionals added the E-M5 to their arsenal….